This low mileage survivor is currently owned by the Burt Reynolds Institute out of Florida. It is an 8k mile survivor originally from California. All original paint car with a recent refresh on the motor gaskets and engine paint and detailing. 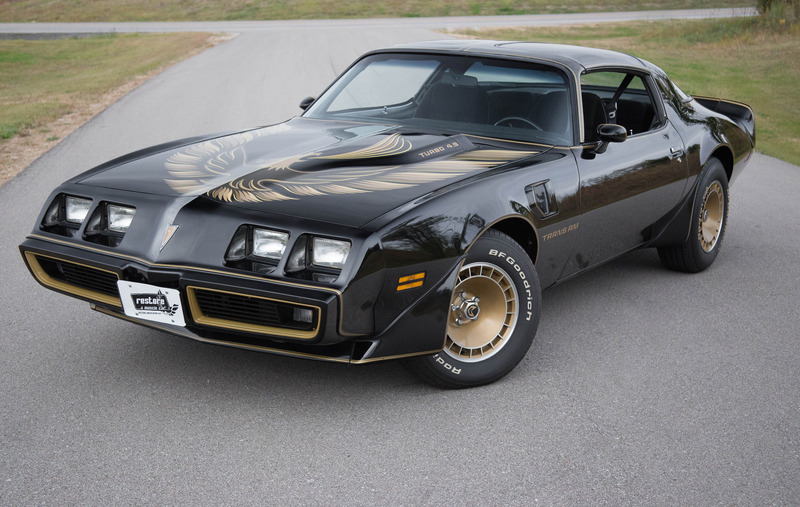 Same car as used from the Smokey and the Bandit II movie.